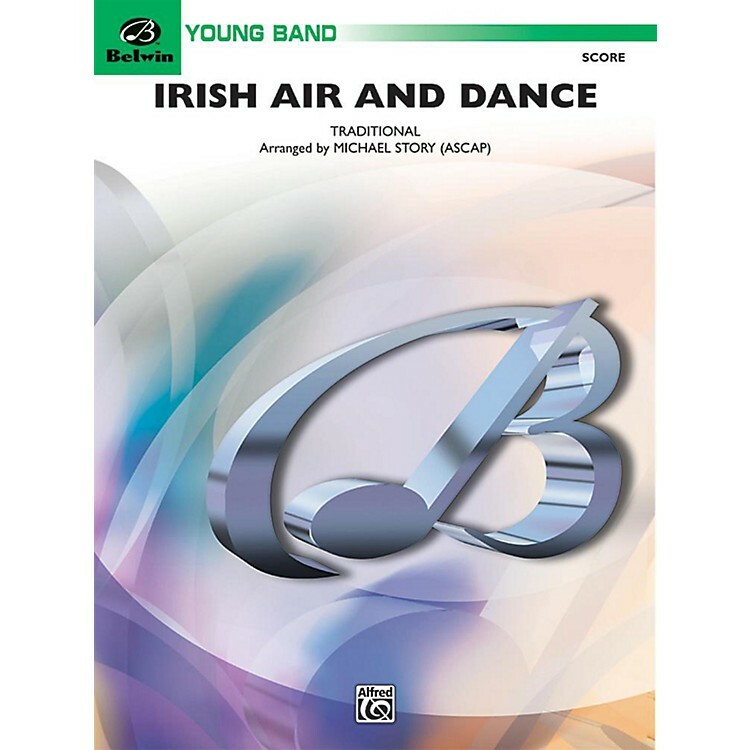 Combining contrasting Irish tunes, "The Minstril Boy" and "The Girl I Left Behind Me," this young band work will be warmly received on any program. Opening with a beautiful lyric, legato presentation of the "Air," the work progresses with the energetic "Dance," exploring a variety of textures and concludes with a bold tutti statement. (2:03) This title is available in SmartMusic.